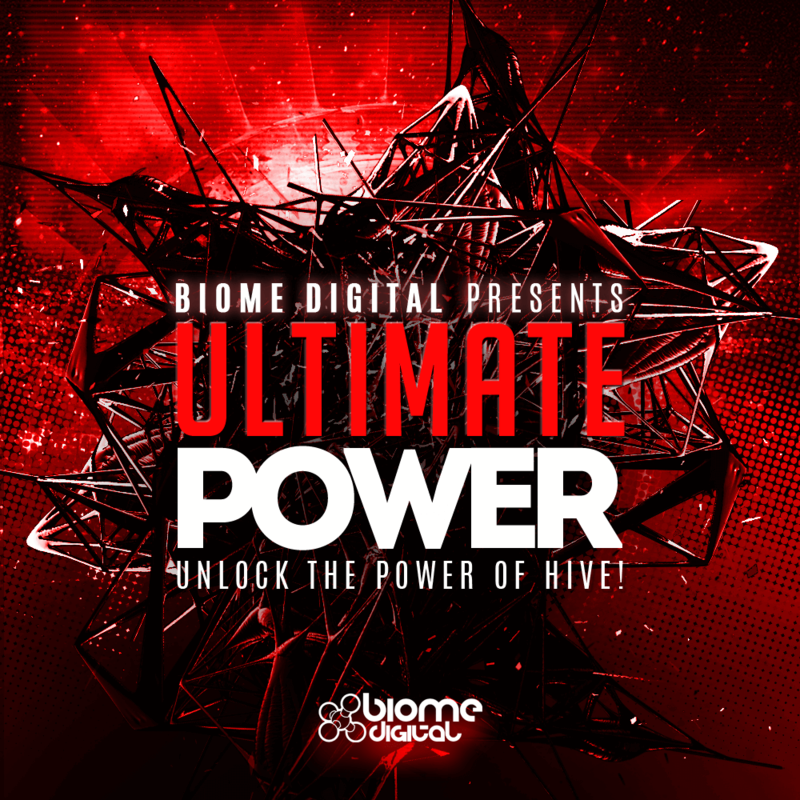 This demo pack includes a selection of free Hive Presets from Ultimate Power for Hive by Biome Digital. Try it out and experience the quality of this new series yourself! Included are 30 Synth presets which form the bulk of this sound bank, including massive, wide Supersaw Stacks, beautiful Keys and Plucks, cutting digital Leads, classic rave synths and totally unique, never before heard sounds!